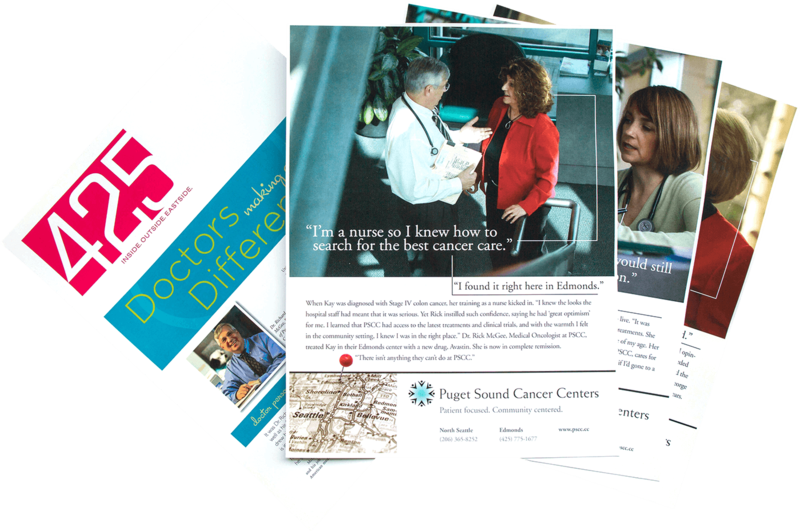 Description of Work 12s was hired by PSCC to create a marketing and brand strategy to fend off the growing “big-box” competition. 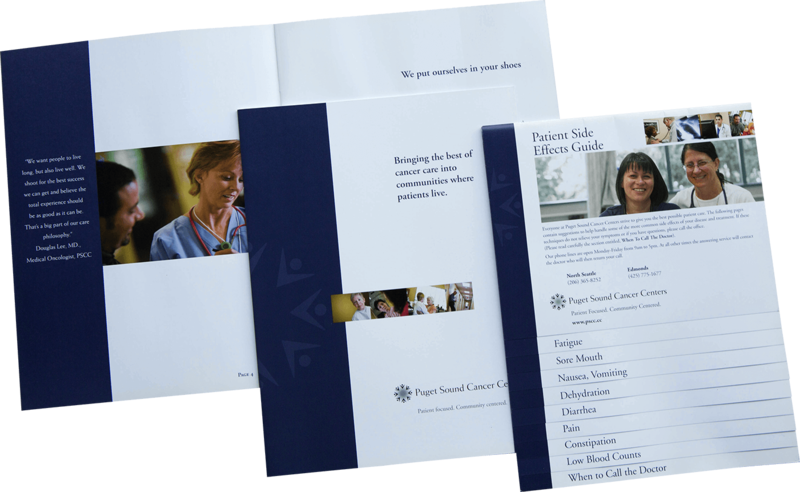 From new name and logo development, to a graphic and messaging style, the new brand carried through patient materials, website and multi-media campaigns to referral doctor programs and public relations. 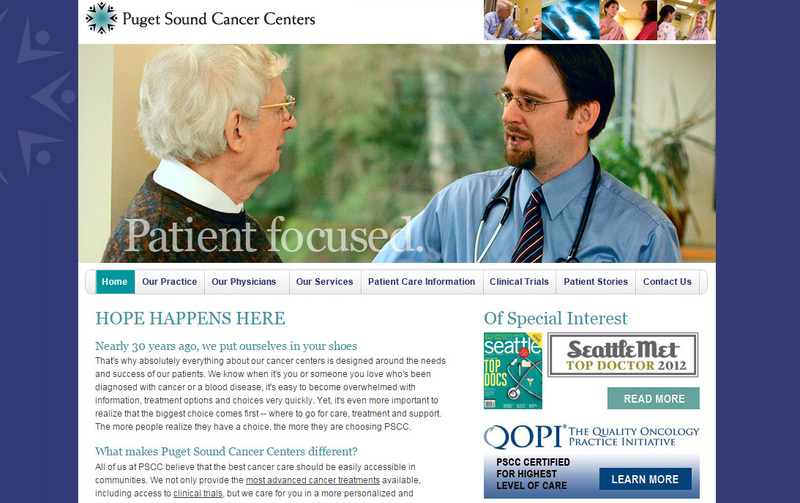 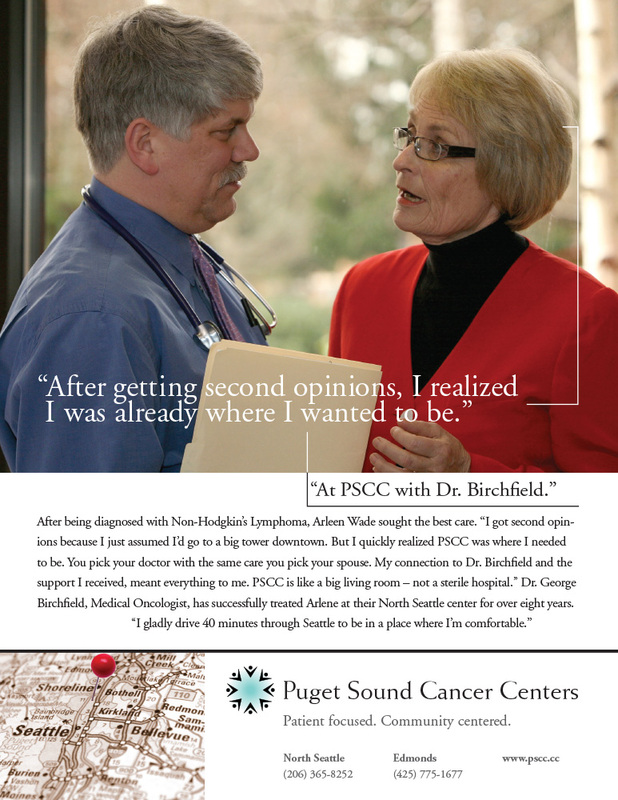 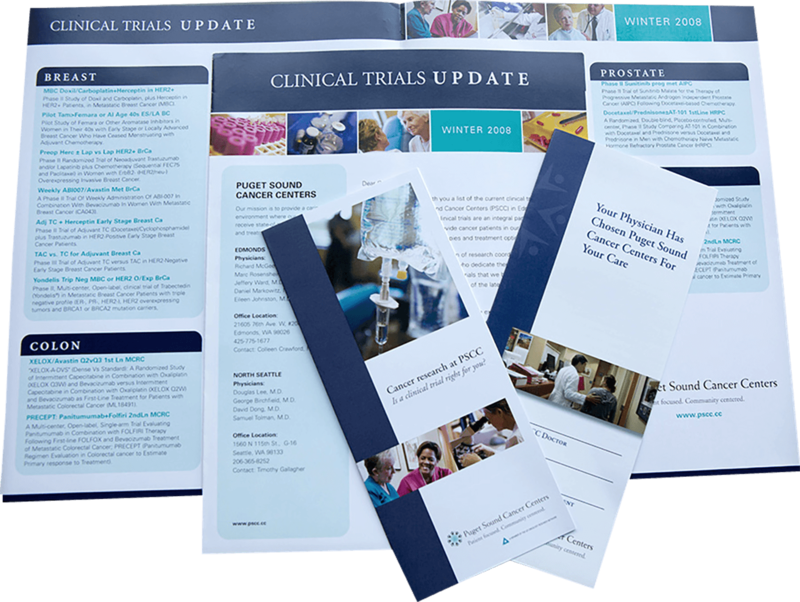 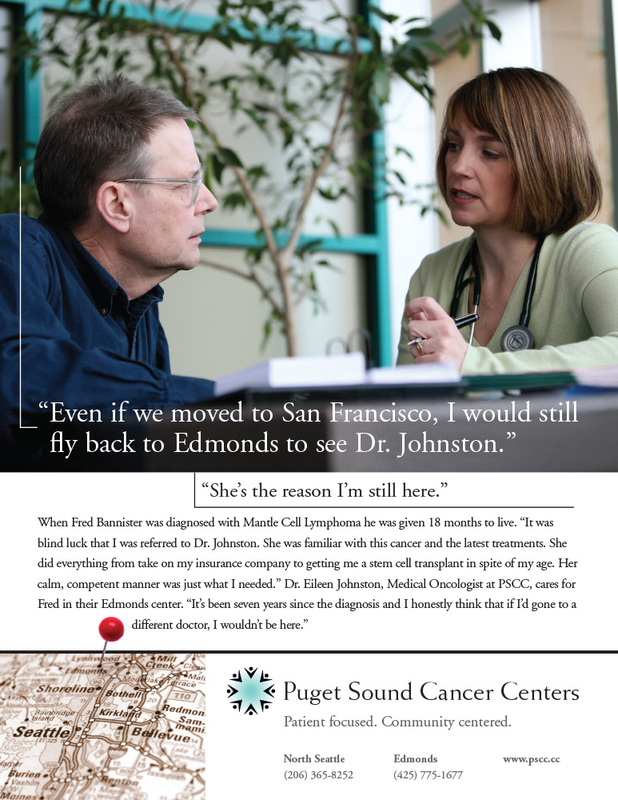 For over 15 years, 12s utilized updated strategies and creative production to successfully position PSCC as a top-tier, local and personalized alternative to large, institutional cancer centers.